French Drug Maker to Buy Chattem Inc.
French drug maker Sanofi-Aventis SA says it has agreed to buy US health care company Chattem Inc. for about $1.9 billion in cash. Sanofi-Aventis says the deal would create the world's fifth-largest consumer health care company. Sanofi-Aventis, based in Paris, says it will offer $93.50 per share to acquire 100 percent of Chattem, maker of consumer health care products such as Gold Bond skin care creams and Icy Hot pain relief medicine. 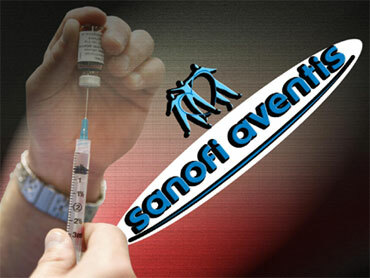 In a statement Monday, Sanofi-Aventis said it will launch its public tender offer for Chattem in January. It expects to complete the acquisition in the first quarter of 2010. Chattem is based in Chattanooga, Tenn.